WHAT IS AUTO LOAD NEXT POST? It simply automatically loads the next post on your blog once the user has reached the bottom of the initial post the viewer is reading and repeats the process as the user reads your content until there are no more posts to load. At first we need this third party free plugin “Auto Load Next Post”. 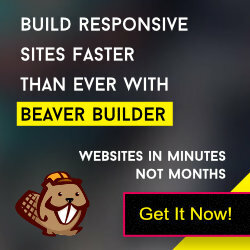 So you will install & activate it on your site.